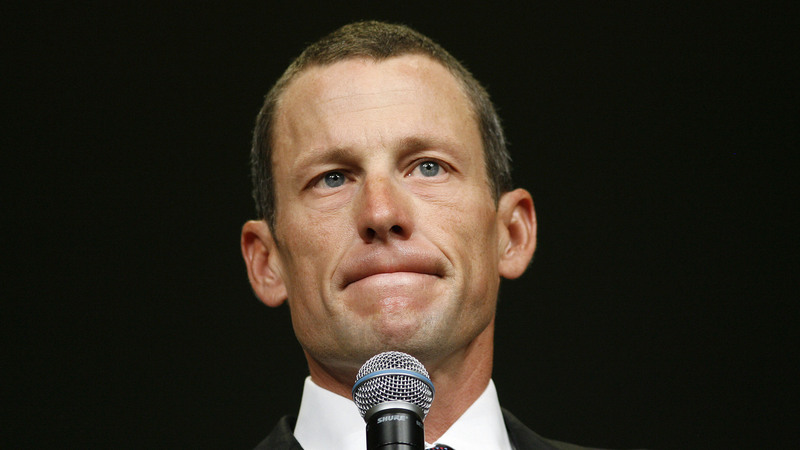 According to reports, Lance Armstrong admitted in an interview with Oprah Winfrey that he used performance enhancing drugs. Did he jump up and down on here couch too? All kidding aside, this is terrible news for fans and admirers of Armstrong for several reasons. A lot of people who are cancer survivors were inspired by Armstrong’s fight with cancer. In fact, so many of those people bought into that and how he overcame it to the tune of seven Tour de France titles. Unfortunately, Armstrong did it with a little help – illegally that is. I wrote an earlier rant on how much trouble I had in my opinion of Armstrong. I think Armstrong’s admission to Oprah helped make that crystal clear. Sure, Armstrong did use the money and fame from those Tour de France wins and created the Livestrong Foundation. So technically he was using his power for good. But I just can’t get past someone whose doping regime was what U.S. Anti-Doping Agency chief executive Travis Tygart called, “The most sophisticated, professionalized and successful doping program that sport has ever seen.” The USADA also deposed 11 former teammates and accused Armstrong of masterminding drug program that included steroids, blood boosters and a range of other performance-enhancers. Again, I just cannot get past that. Cycling is perhaps the dirtiest sport in the world in terms of PED usage. Armstrong proved he is as dirty as the other disgraced cyclists, regardless of the good he has done with cancer research as the result of his winnings. In fact, that makes Armstrong even dirtier.